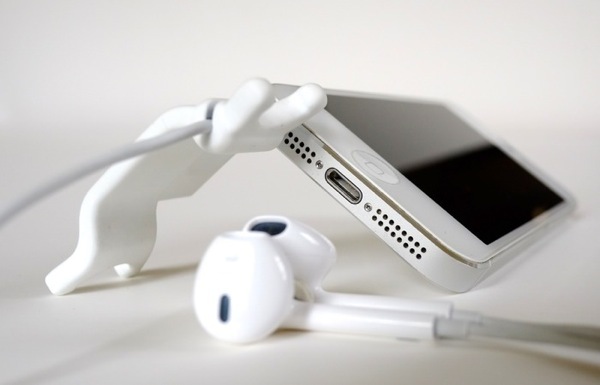 A new Kickstarter project called the Smarter Stand aims to solve the problem of propping up your iPhone, while also solving the problem with earphone cord management. 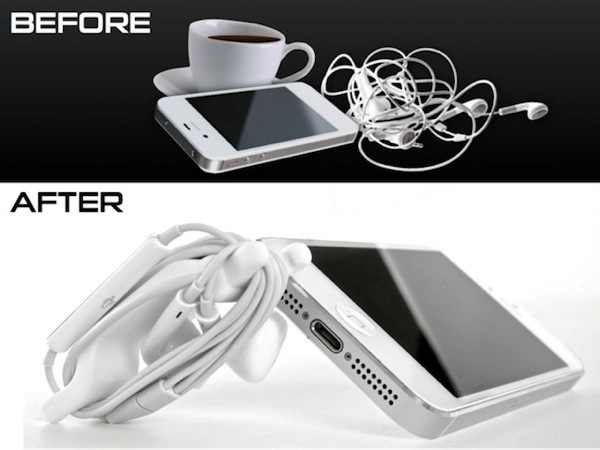 The Smarter Stand latches onto your earphones while they are plugged into your iPhone to prop it up. When you’re done, the stand also acts as storage for your headphones so they can easily be wound up for later use. Let us know if this is something you’d be interested in backing.